This cookbook is updated with hundreds of great recipes based on the newly-revised Fat Flush protocols. For the first time in 15 years, the New York Times bestseller The Fat Flush Plan has been completely updated to reflect the latest research and cutting-edge nutritional science. 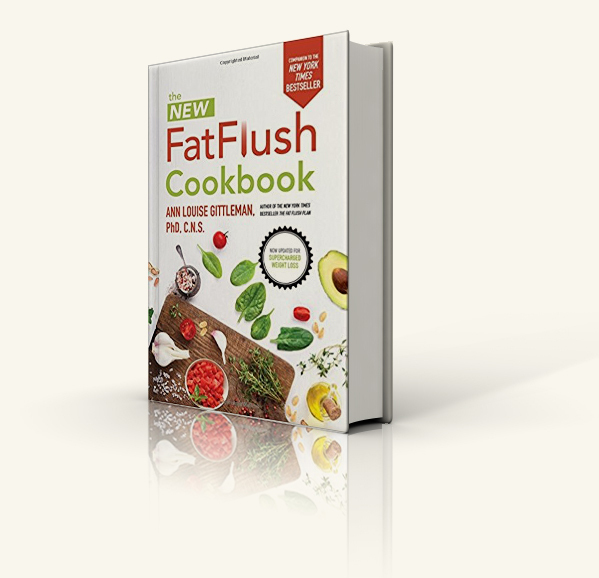 The New Fat Flush Cookbook perfectly complements the newly-revised program protocols. This valuable resource is packed with more than 200 brand new Fat Flush recipes and snacks, many of which can be prepared in less than 20 minutes. 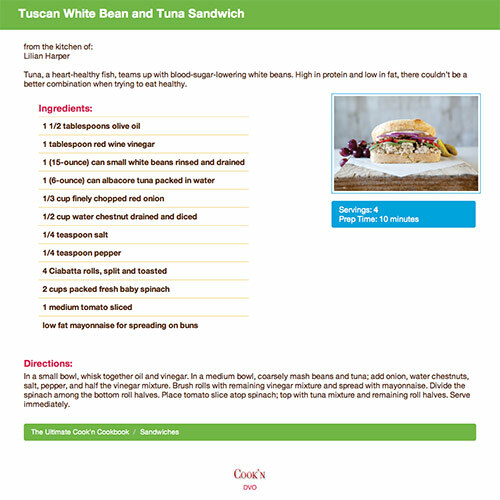 You'll discover great ideas for delicious, simple meals with wholesome ingredients and flavored with unique fat-burning and cleansing herbs and spices. Author Ann Gittleman covers all the latest dietary trends and science concerning higher fat diets (Paleo and Ketogenic), fasting/cleansing (green drinks), the microbiome, bile, hormonal fluctuations, gluten and grain avoidance, nutrient deficiencies, thyroid and adrenal burnout, and liver support. In addition to the bonus of internal cleansing, liver detoxification, and body purification, the principles and ingredients incorporated in these recipes provide you with unexpected mental and emotional benefits such as mental alertness, increased energy, appetite control, a decrease in depression, irritability, and anxiety, and more. The New Fat Flush Cookbook is your go-to source for meals that help you achieve peak health and wellness. 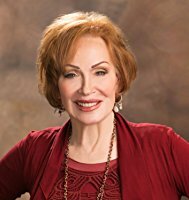 Ann Louise Gittleman, PhD, CNS, is a top nutritionist who is internationally recognized as a pioneer in her industry. She is an award-winning New York Times bestselling author of more than 30 books on health topics including diet, detox, women's health, men's health, perimenopause, menopause, beauty and the environment.